For the better part of its existence, Apple has tried to keep its products inside a walled garden and tightly control as much of the hardware and software for its devices as possible. That is not necessarily a bad thing — it often helps the company ensure a good user experience and minimize end-user support issues. Apple controls which drivers are released for its operating systems. And when Apple pushed macOS 10.14 out the door, it appears suspended support for some discrete NVIDIA GPUs. According to Apple’s website, only two aging “Mac Edition” discrete NVIDIA GPUs, the Quadro K5000 and GeForce GTX 680, are officially supported. 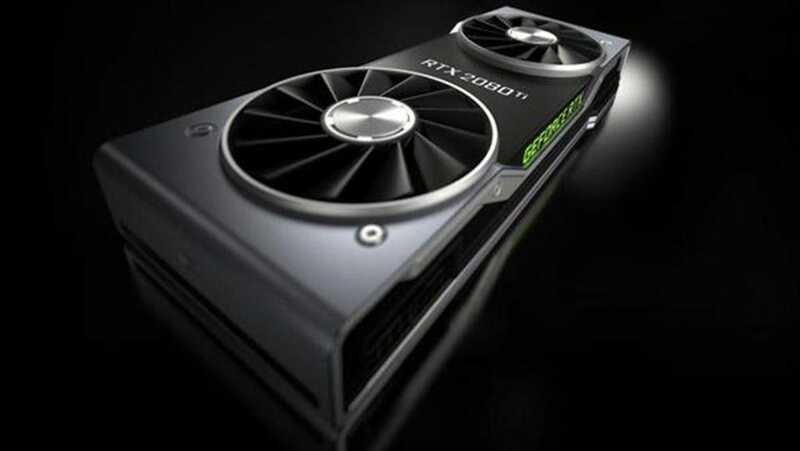 Pre-Mojave though, many users had turned to newer, more powerful NVIDIA discrete GPUs based on the company’s Pascal architecture for workloads that can benefit from NVIDIA’s CUDA parallel computing platform and other proprietary development tools. It is worth noting that NVIDIA also recently released GPUs based on its future-looking turing architecture that offers additional compute resources, i.e. RT and Tensor cores, along with improved multimedia capabilities and enhanced HDR support, which are all features that will be of particular interest to some users moving forward. A post on the NVIDIA developer website succinctly summarizes what’s happening, “Developers using Macs with NVIDIA graphics cards are reporting that after upgrading from 10.13 to 10.14 (Mojave) they are experiencing rendering regressions and slow performance. Apple fully controls drivers for Mac OS. Unfortunately, NVIDIA currently cannot release a driver unless it is approved by Apple.” Additional posts on the site say NVIDIA is working with Apple on Mojave support, but no clear timetable is mentioned. From what I have gleaned, Apple would typically provide NVIDIA with pre-release operating systems and the low-level framework necessary to produce drivers for upcoming OS releases, but that didn’t happen with Mojave. Should NVIDIA receive these things, updated web drivers which add the necessary support to Mojave for NVIDIA’s GPUs could be produced in only a few days and then it would be up to Apple to approve them.